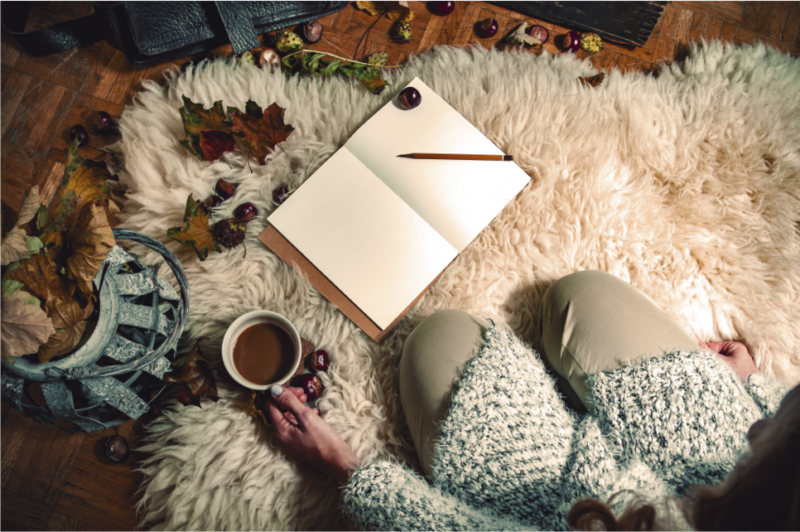 Hygge is a term we have been hearing a lot this season – and for good reason! The Scandinavian-Nordic word has no English equivalent, and can best be described as a way of thinking, decorating and living that invokes a sense of relaxed happiness and brings about a feeling of home. This concept has become so popular as of late, that in 2016, it actually made the Oxford Dictionary’s word of the year shortlist. It’s easy to think of experiences that are Hygge: sharing a meal with a loved one, watching a favorite movie with a hot cup of tea, anything that is relaxing and produces happiness. But how can we take this concept and incorporate it into our interiors? Mansion Global asked top luxury interior designers their viewpoint on Hygge and how it can be incorporated into a high-end home. According to Elnaz Namaki of the London-based Elnaz Namaki Studio, it’s about mixing old and new, using contemporary furniture with antique and vintage finds, ultimately creating depth and character in a space. 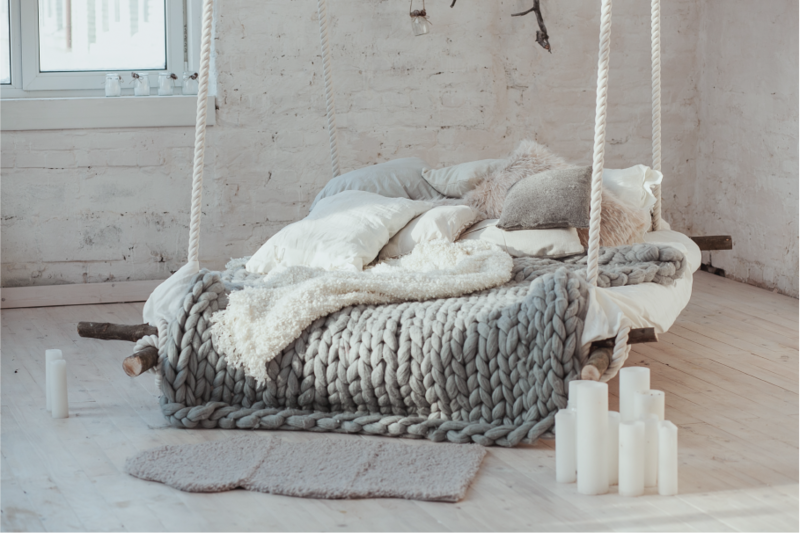 “The Hygge philosophy is about less is more and quality over quantity, so you are better off investing in key high-quality pieces of furniture with real craftsmanship, which are long-lasting and finer quality,” said Namaki. She went on to suggest drawing on nature for inspiration, using wool, cashmere, sheepskin and shearling. “Cushions and blankets are essential to any Hygge household for coziness and comfort,” said Namaki. When designing a Hygge space then, it is important to remember that minimalism creates maximal Hygge, and to invest in high-quality, pieces. Leonora Sartori, the editor Houzz Italy, agrees with Namake about embracing less is more. “The Hygge style is more focused on decluttering your home to have enough space. The idea is that your home should not interfere with you but leave you free, so less is always more, because space at home brings about more mind space,” said Sartori. 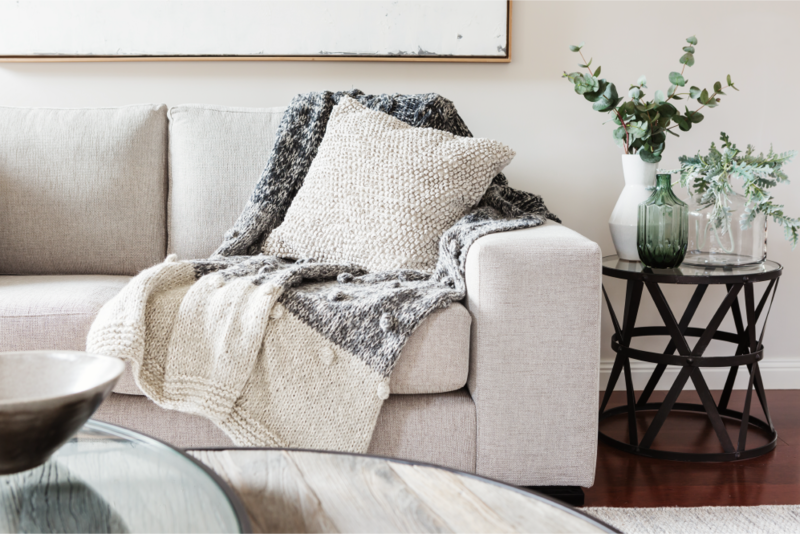 In keeping with the less-is-more trend, one key aspect of Hygge is the use of neutral colors. The color scheme should not be overwhelming and should create a comfortable atmosphere. Decorating the area with candles and lighting a fire will only serve to increase the sense of Hygge in a space. Other ways to incorporate Hygge is to combine modern, contemporary pieces with items that are vintage or antique. A masterful blending of these two styles will result in a space that is warm and cozy while still being updated and modern. Additionally, a popular Hygge trend is to convert one’s bathroom into the likes of a spa space. 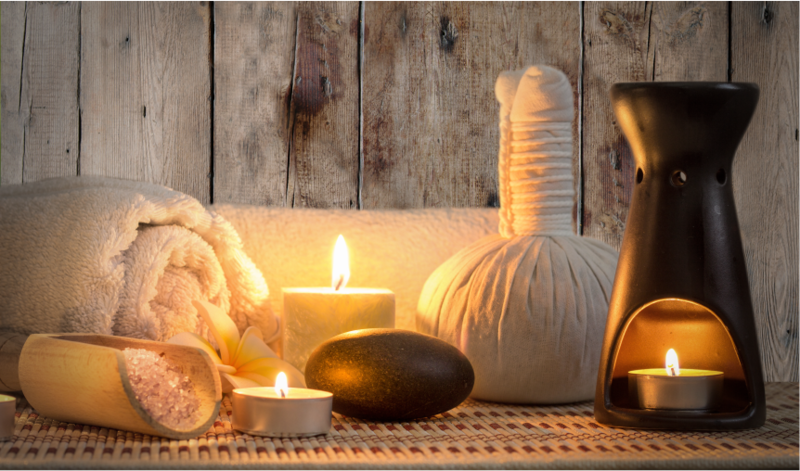 Using natural stones and creating an area that is fully designed for optimal relaxation. Remember, the most important aspect of Hygge is to come together with your loved ones and close friends in a relaxing environment and enjoy one another’s company. We can’t think of a better way to spend the holiday season! To stay up to date on the latest trends in luxury, become a member of The Institute and sign up for one of our training courses today!